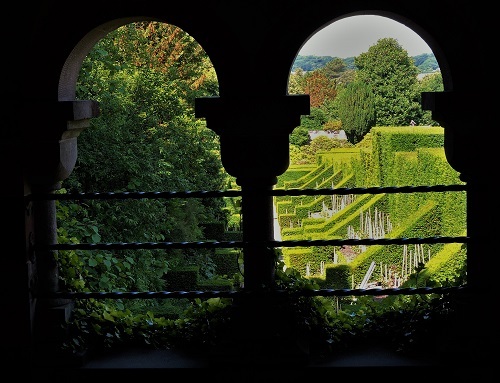 There is series of connected compartments below the house bordered by topiary hedges with colourful plantings throughout the year. 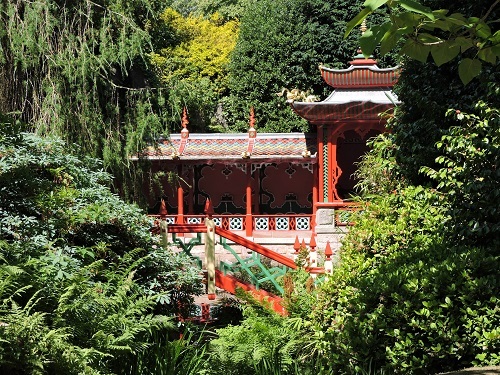 Visitors are taken on a miniature tour of the world including China, Egypt and a Scottish Glen as well as an ice house and fountain in Mrs Bateman's Garden. 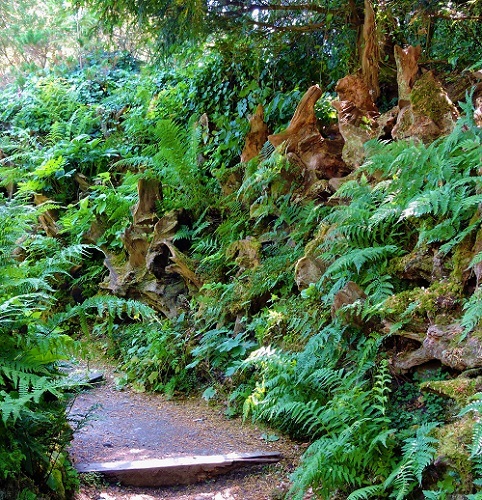 The Chinese House is set amongst woodland and reached by narrow paths. The herbaceous borders are a riot of colour in the summer but are great throughout all the seasons. 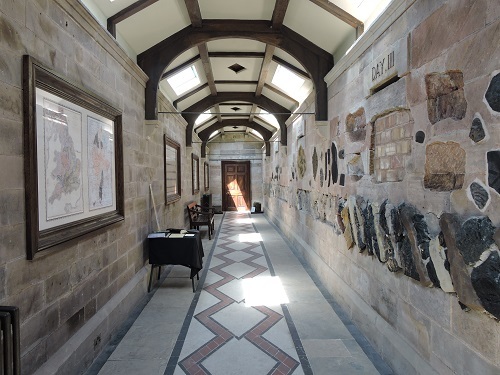 Make sure you see - Geology meets theology - a unique Victorian display of fossils and geological strata according to the Biblical days of creation, a fascinating journey through time. Familys will want to bring their children as there are events throughout the year. NT Garden Biddulph Grange 2019 - Open most of year. Please see website for more information. Tea Room, Partial disabled access. If you want to take a break near Biddulph Grange Garden, why not stay in one of our recommended hotels. Each hotel has genuine guest reviews enabling you to book from anywhere in the world in total confidence. 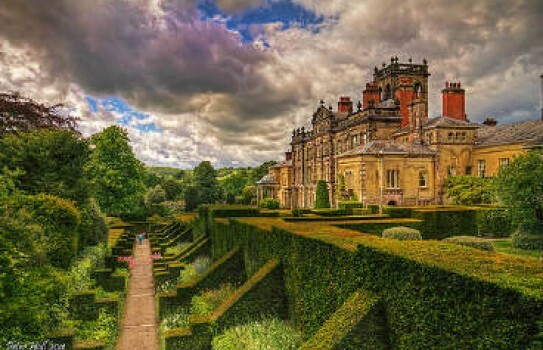 Places to stay near Biddulph Grange - click here.